Do You Know The Seven Benefits of Decorative Glass Films? Check out these pictures of just some of the ways decorative glass films can be used. 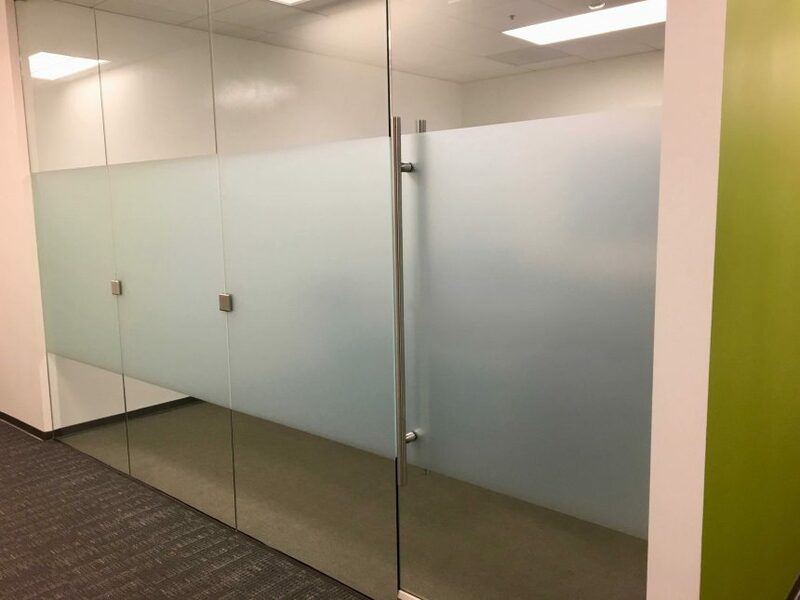 If you would like more information about decorative glass films and how they can be integrated into your commercial space or home, contact Total Image Window Tint today at (423) 708-8953 or email us at glasstint2@gmail.com.